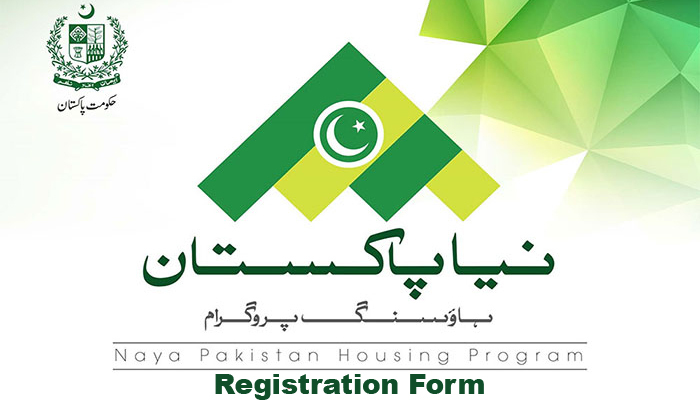 The Prime Minister Pakistan, Imran Khan, has inaugurated the Naya Pakistan Housing Programme (NPHP) which gave a start to it’s registration process. Current government aims to build five million homes in five years for the people having their income below average. 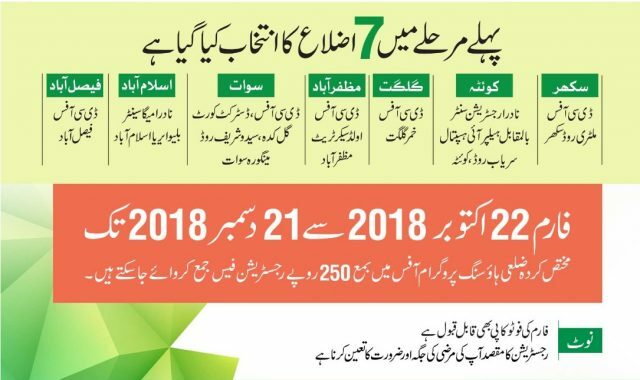 The low-cost houses project has initially been launched in seven districts including Faisalabad, Swat, Sukkur, Gilgit, Quetta, Muzaffarabad, and Islamabad. The NADRA has issued online registration forms, and more than 150,000 forms have been downloaded so far. The site is receiving over 35,000 visitors per day. 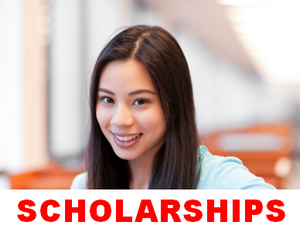 The forms can be submitted from October 22 to December 21. However, the registration process will be completed in just two months. Eligibility criteria is well defined on application form but the important one is Only “one person from a family can apply for registration. Any person who owns a house is not eligible to apply. An amount of Rs 250 will be deposited on the time of submission of every form.